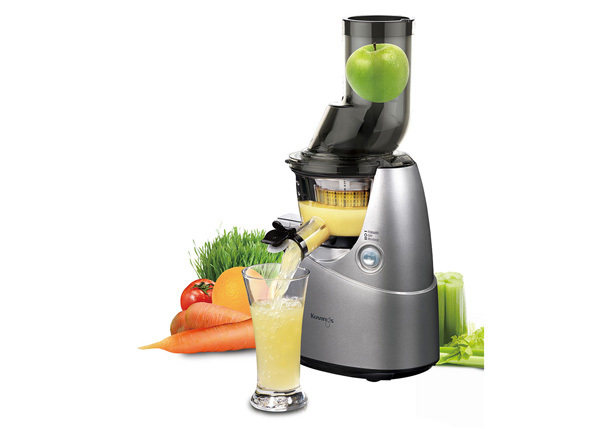 The Brand New Kuvings Whole Slow Juicer (Big Mouth Innovation) will save so much preparation time and produce a glass of fresh juice in just a few seconds. Juice Fruits, Vegetables and even make Smoothies, Sorbets and Ice Cream with the included Smoothie and Ice Cream Strainers. 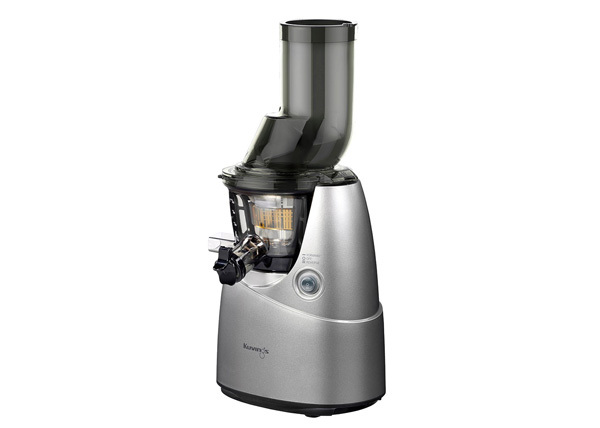 This Multi-Purpose, 3-in-1 Juicer makes it easier than ever before to enjoy fresh, all-natural juices as well as healthy Smoothies and Ice-Cream.